A bit later than this year’s event. Gamescom 2015 hasn’t even started yet – it starts next week – but we already have the dates for Gamescom 2016. Gamescom 2016 will take place from August 17 to August 21, event organizers Koelnmesse announced today. This puts it later than this year, but also means it is more spaced out from E3 next year. This year, it was rather uncomfortably close to E3, which may have been the reason that companies like Sony opted to sit it out entirely. 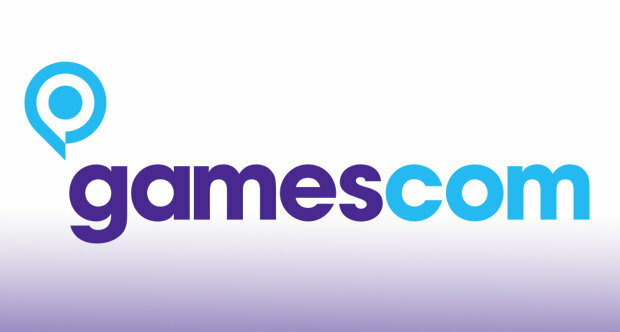 As always, Gamescom will take place in Cologne, Germany. Of course, any other speculation regarding it is completely moot, especially since we aren’t even done with this year’s event yet. However, one can reasonably hope that next year’s event will be more packed- especially since Nintendo, at least, will have a brand new system to showcase and promote in the NX. Stay tuned to GamingBolt for more coverage and information, and we will keep you posted.